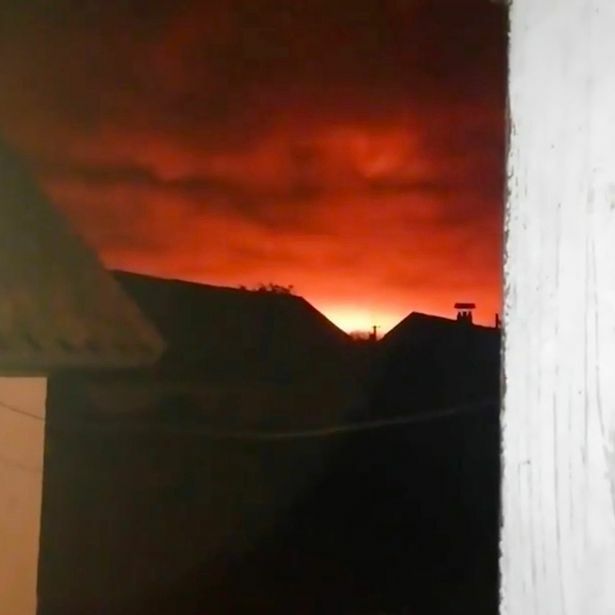 Around 10,000 people were evacuated after a fire and explosions hit a defense ministry ammunition depot 176 kms (109 miles) east of the Ukrainian capital Kiev early on Tuesday morning, Reuters reported as officials saying. The airspace in a 20 km (12 miles) radius has been closed and road and rail transport suspended. Hundreds of people have been deployed to the site, a statement by the emergency services said, and the head of Ukraine’s armed forces has gone there. There have been several large fires at ammunition and weapons depots in recent years, an additional drain on Ukraine’s military, which has been fighting Russian-backed separatists in eastern regions since 2014.